resources through the Hi-tech digital Labs. when they say its world class, its world class!!! 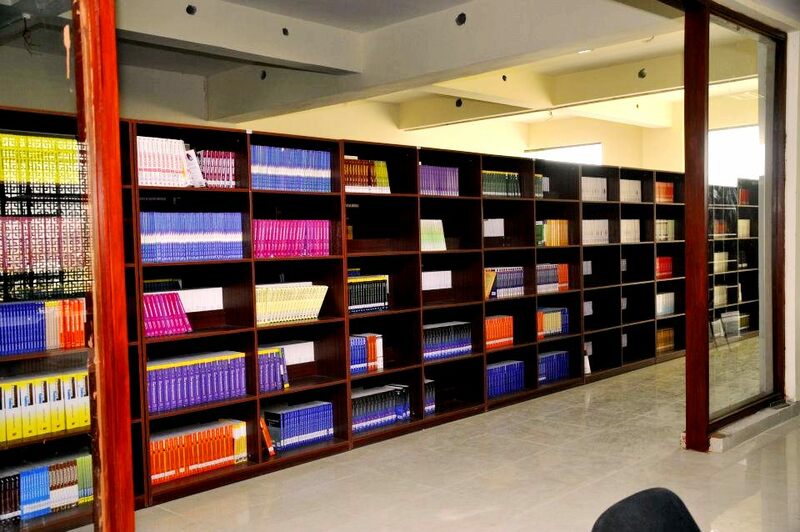 "A library is not a luxury but one ofthe necessities of life." 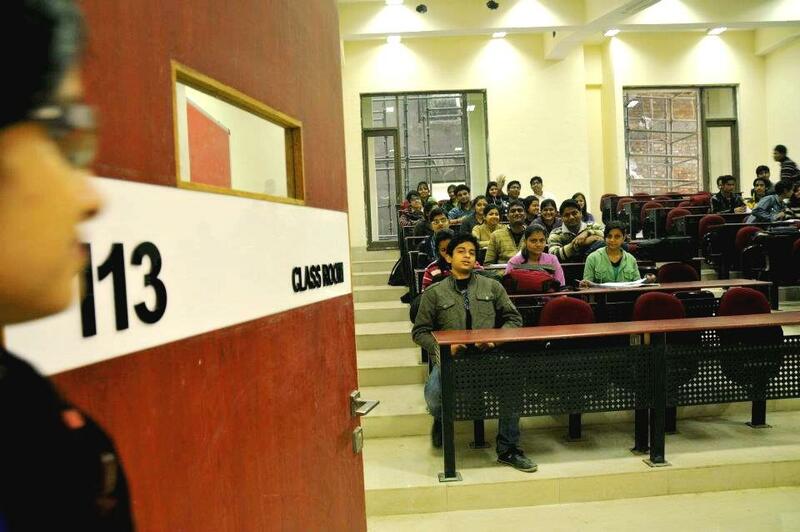 Here are a few pictures from Galgotia University's Campus on Yamuna Express way. The kind of Infrastructure they have developed is truly amazing. From maintaining such a world class infrastructure to providing the best of industry placements Galgotia University has it all with them. 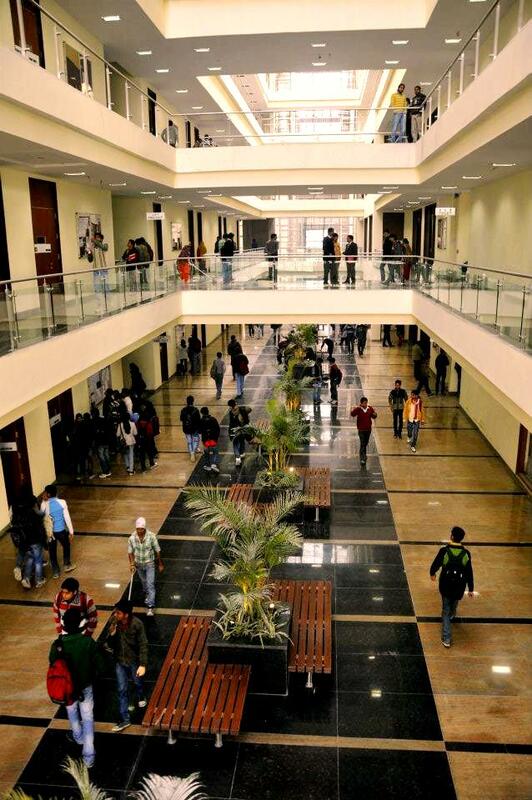 The team of security officials makes sure a safe happy learning environment inside campus. University has a high speed Wifi and secure Wireless Connectivity. 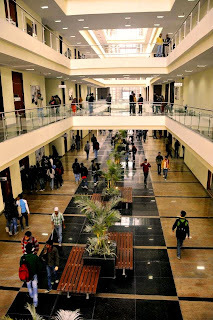 The refreshing environment inside Galgotia University gives a proud feeling of studying in this reputed institution.